For projects that require you to make a workspace visualization, a special type of furniture models will have to exist in your furniture library. You may have dozens of assets for residential space, that will not work this particular type of project. You will need furniture models for office spaces! 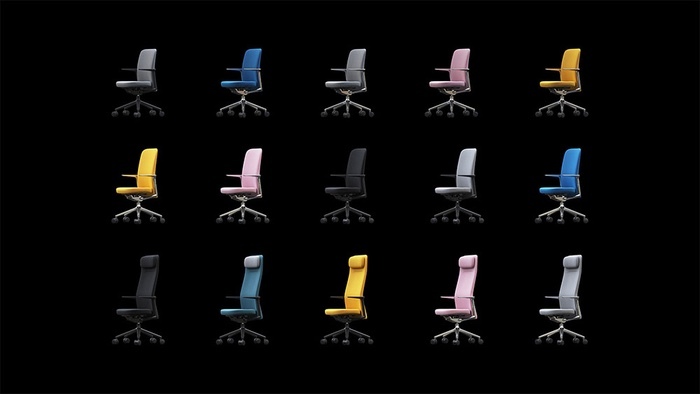 Do you want to download a free office chair for your furniture library? An artist called Vitalii Tomashchuk made a great 3D model from the Vitra Pacific office chair, which is available for download at his Behance page. Can you use it with Blender? The files have a version in FBX that you easily use in Blender. As a plus for this collection, you will also find three different variations of the chair. Starting with a reduced polygon version and going up to a high-density office chair for maximum realism. In most cases, you can stick with the medium resolution for projects where your camera is not close to the chair. Don’t miss this opportunity to grow your library with a high-quality office chair.